The SADC Region registered annual inflation rate of 8.9% in March 2018 compared to March 2017 as measured by the HCPI. Month on Month inflation rate registered an increase of 0.5% in March 2018 compared to February 2018. 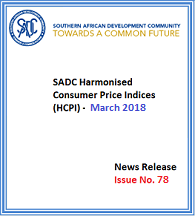 The SADC Secretariat has been implementing the Harmonised Consumer Price Index (HCPI) since August 2011 when the first SADC Stage 1 HCPI was computed based on national HCPIs of member states. 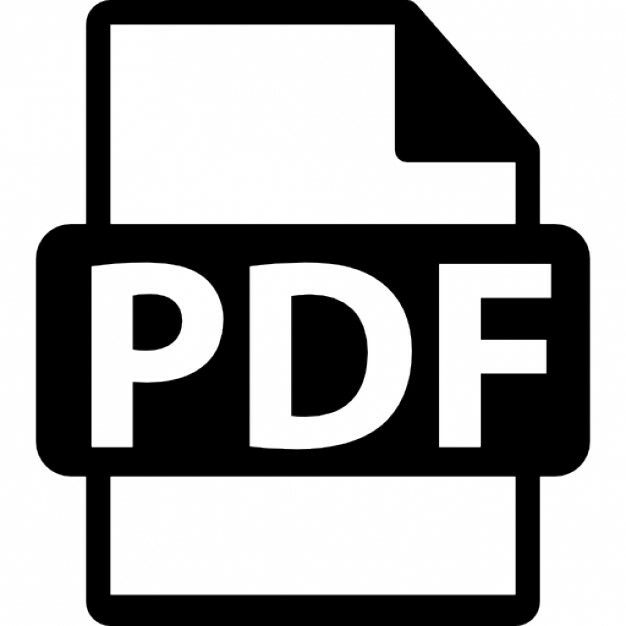 The main aim of the HCPI process is to produce Consumer Price Indices (CPIs) among Member States, which are produced using comparable methodologies and classifications and using the same statistical frameworks to facilitate comparison of the indices among member states. Among others, the index is useful for monitoring progress towards attainment of goals and targets for economic convergence in the SADC region. SADC Council of Ministers at its meeting held in Kinshasa, Democratic Republic of Congo in August 2011 approved that result of the Stage I Harmonised Consumer Price Indices (HCPIs) for SADC and its Member States be launched and disseminated by the SADC Secretariat during the third quarter of 2011. Since then Stage 1 SADC HCPI is produced sustainability on a monthly basis. More details can be found in the monthly news releases below.